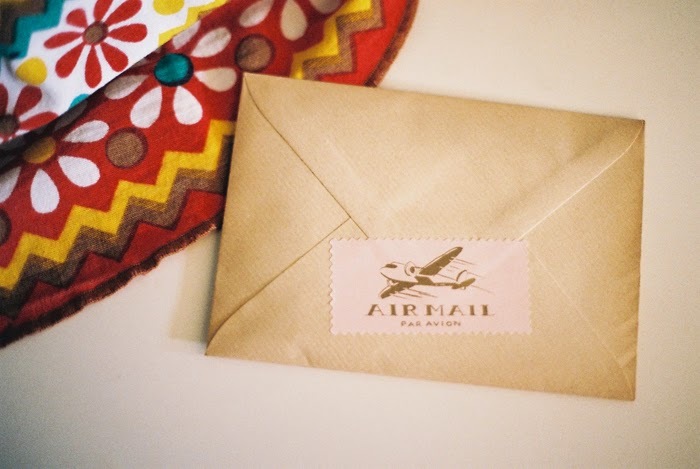 beautiful letter, i love the stamps! // if you had some free time, could you please send me an email? (it's there on my blog) I would like to contact you, but can't find your mail! Oh, this is lovely! Such great stamps. 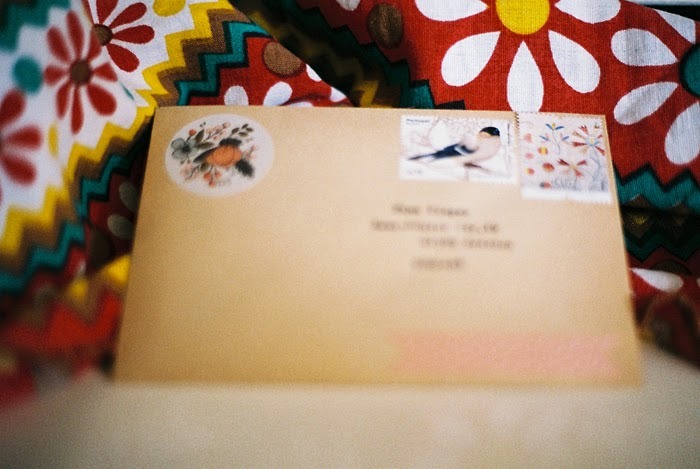 getting and sending letters is so rare these days for me. i try to be more mindful to send them but somehow the quickness of emails or text messages takes over. i miss the days of sneaking notes under school desks and folding them up in intricate ways and writing addresses on envelopes and drawing doodles for friends to open up. I've been sending some letters recently and boy, isn't it the greatest! I love preparing something special for someone to receive. Looks adorable! :D it is very therapeutical yes! i will try to send you beautiful things eheh!